We are proud to announce that former EIA intern Patrick Mette has won the Student Founders Award through Engineers Without Borders-USA, one of our partner organizations. 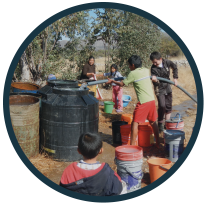 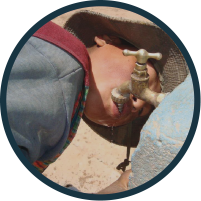 Patrick interned for our La Paz office in 2014. 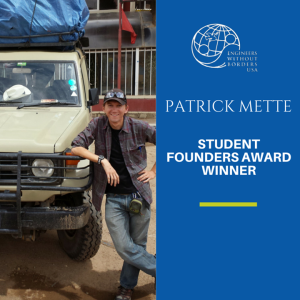 Click here to read more about Patrick and the award.